and then carry them out. 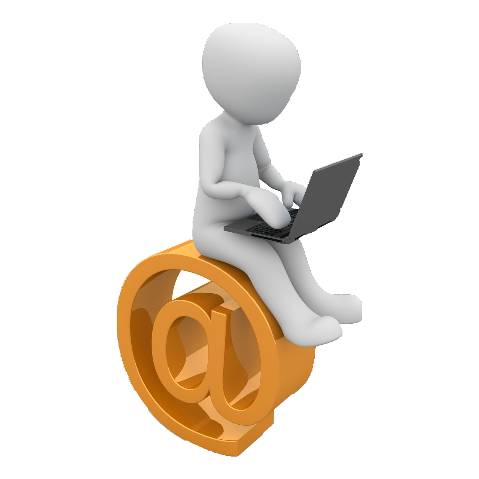 or 17 years we offer customer - oriented services for SOLIDWORKS. in the company are employees who works exlusively wit SOLIDWORKS since 1997. 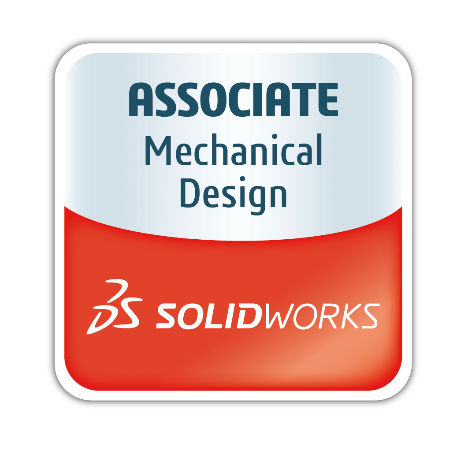 2009 we were certified by SOLIDWORKS as "Solution Partner". Sheet metal processing, tool and special machine construction. do you have questions? we support you!